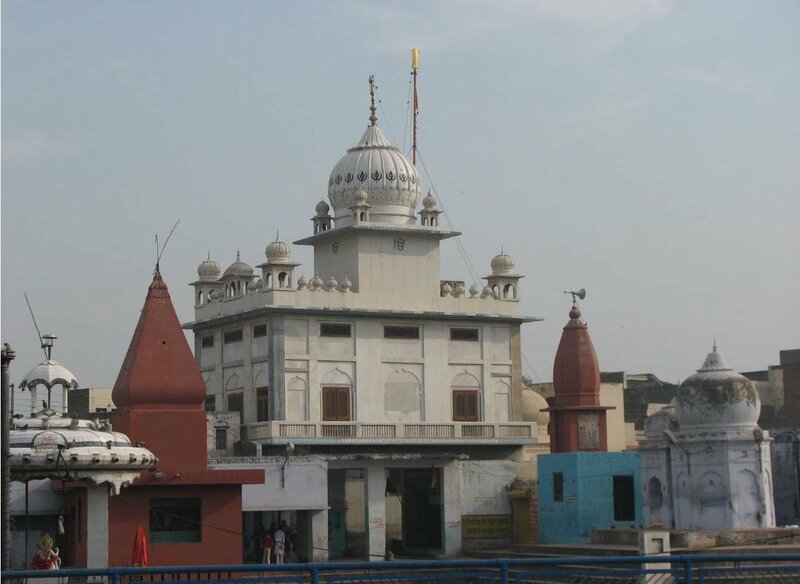 Pehowa is a town in Haryana that was visited by Sri Guru Nanak Sahib Ji during his first udasi. When Guru Nanak came here the local pandits enjoyed absolute power. The pandits used various religous tricks to influence and mislead the people. They would loot the devotees who came to this place. Once, the pandits made a giant gold ear-ring, the size of a chariot wheel, and threw it into the river Saraswati. They asked for the donations of gold earings, the following day they showed how the offerings had multiplied during the night. These tricks encouraged people to donate even more. The pandits would use fake supersitions about the dead to collect even more wealth. The brahmins had a monolopy on religion and used it for personal gain. When Guru Nanak came to know what was happening, he admonished the pandits. Guru Nanak said that while the gains from public offerings had multiplied, the sins of the pandits would multiply even further in the same way. The pandits had no answer, they soon realized their mistake and sought forgiveness from the Guru. Guru Nanak stayed in Pehowa for some time. He spent his time meditating on God and preaching to the people. 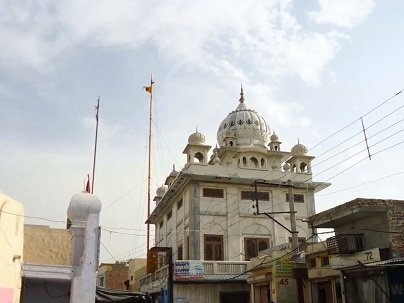 Sri Guru Amar Das Ji, Sri Guru Hargobind Sahib Ji, Sri Guru Tegh Bahadur Ji and Sri Guru Gobind Singh Ji all visited here. The shoes of Guru Gobind Singh Ji are said to be kept locally. 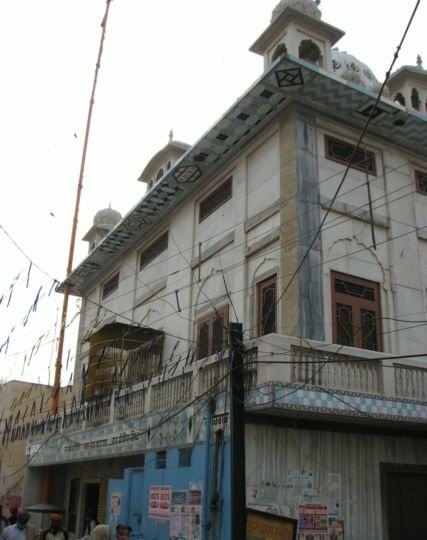 Gurdwara Sri Sheesh Mehal Sahib Pehowa is situated in the middle of Pehowa Town. "Nanak Agey So Milae, je khate ghale dei". "Tirath nahavan jao tirath naam hai, tirath shabad vichar antar gyan hai". 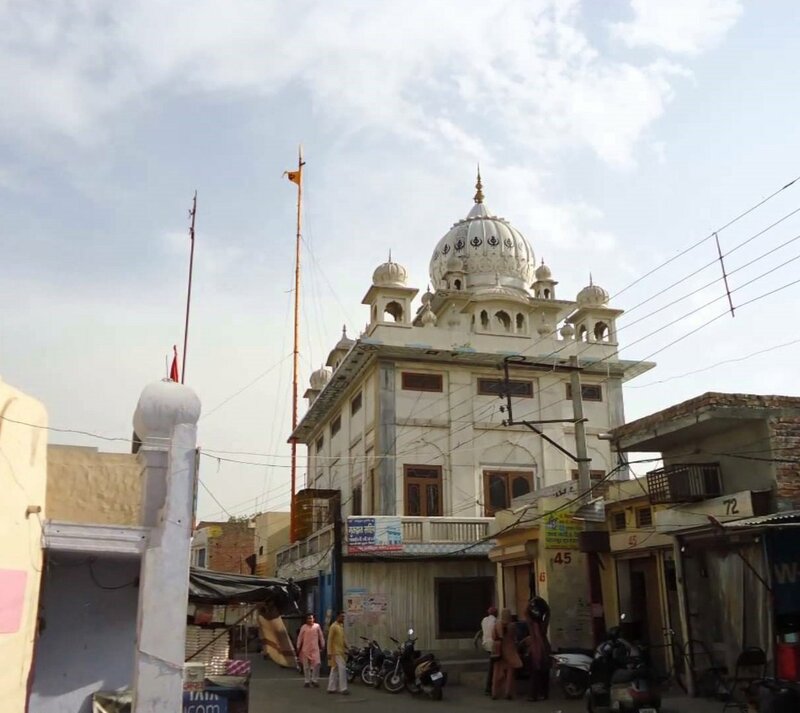 In 1616, Sri Guru Hargobind Sahib Ji visited this location and taught the local people to abolish the caste system, treat everyone equally and pray to God. "Bhai kaahu ko det neh neh bhai manat aan kaho nanak sun re mana giani tahi bakhan". After meeting Sayyed Bhikhan Shah at Gharham, Sri Guru Gobind Singh Ji stopped here while on his way to Siana Saidan. Guru Gobind Singh's message to the congregation was that they should not take donations (offerings and other gifts) in the name of religion. 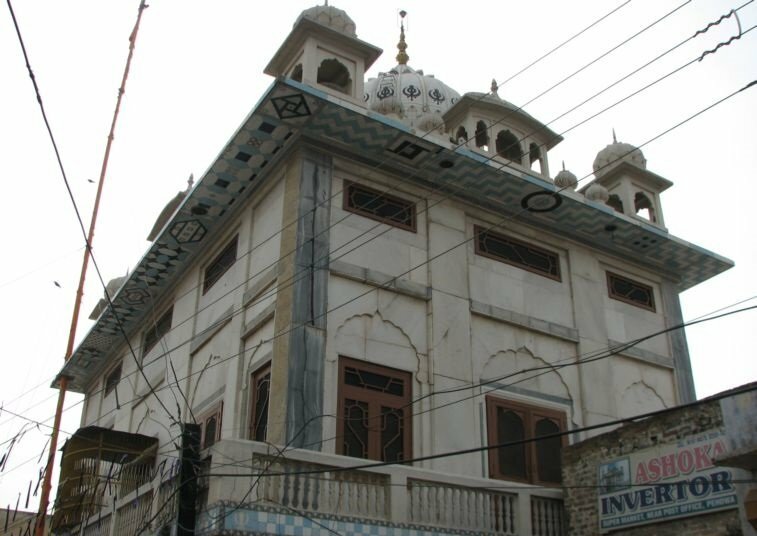 Gurudwara Triveni Sahib also commemorates the visits of four Gurus. Sri Guru Nanak Sahib Ji came here during time of Kalu Chaudhri. Kalu Chaudhri heard the preachings of Guru Nanak and after renouncing his dacoities, become an ardent Sikh. He constructed a baoli in the memory of the Guru and this can still be seen. Sri Guru Hargobind Sahib Ji came here on his way to Kurukshetra. When he learned that the descendants of Kalu Chaudhri were looking after the site commemorating Guru Nanak's visit, he gave them 500 gold coins to build a proper place, set up a garden and to dig a well. "Karah kurahe pavega, bagh ujarega, khuh beabad hovega" (Karah will tread the wrong path, the garden will be ruined and the well will dry). 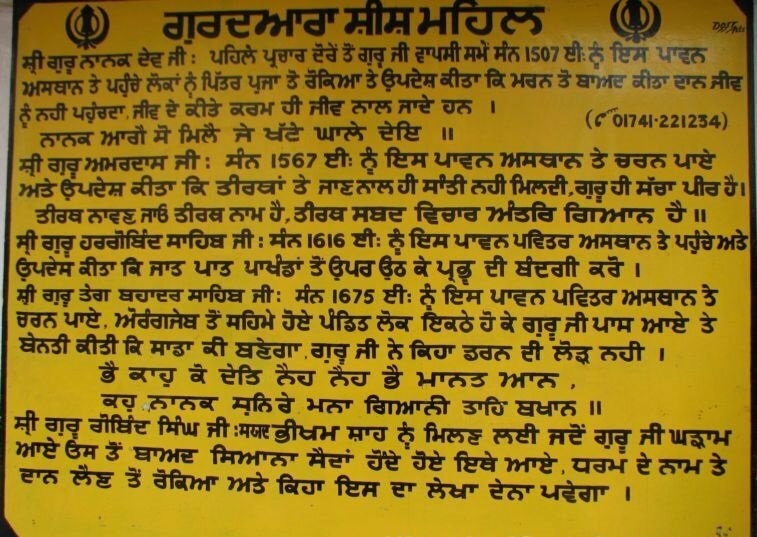 After this, Guru Gobind Singh Ji came to this place. In the Gurdwara, the Manji Sahib's (memorials) of three Gurus can be seen. The Maghi fair is celebrated here with great zeal.